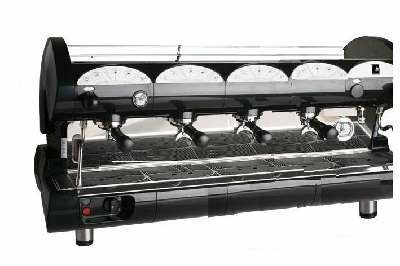 The 1-Group Super Automatic Talento, model MTALE08CAP is a top of the line, super-automatic espresso machine from Nuova Simonelli. 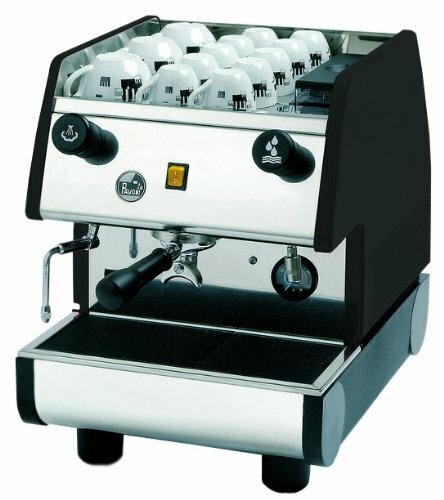 The Talento features dual 2. 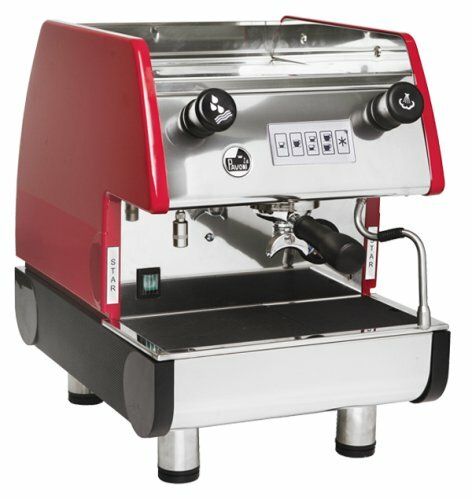 5 liter boilers for simultaneous brewing and steaming and dual grinders to accommodate regular and decaffeinated beans. 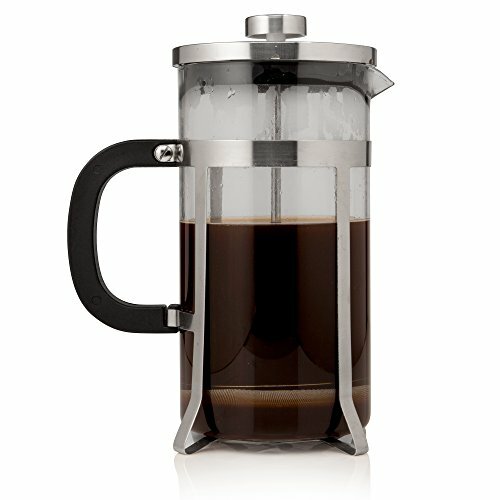 The Soft Infusion System, which comes standard on the Talento, is a unique pre-infusion system from Nuova Simonelli that delays maximum water pressure onto the coffee cake allowing the cake to become better saturated reducing cracking and channeling. 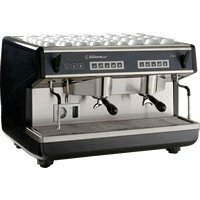 Additionally, the Talento comes equipped with an external Smart Wand®, or it can be hooked up to an external milk cooler to enable it to steam milk internally. 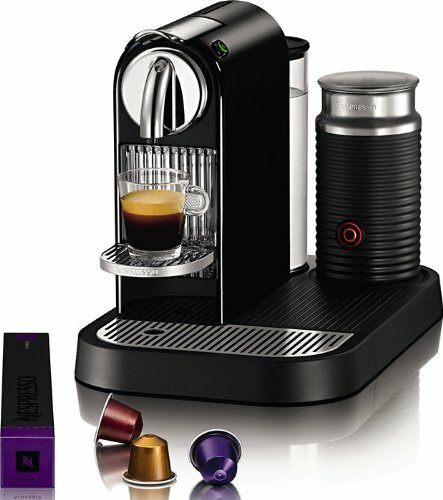 Best of all, when hooked up to an external milk cooler, the Talento can be programmed to automatically make up to eight different drinks, including milk-based drinks, at the push of a button. 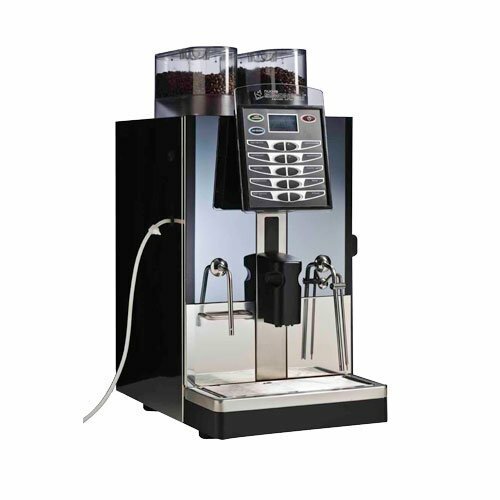 Counter Space and Capacity Requirements : Height : 21″, Depth : 22″, Width : 44″, Capacity : 235 lbs.